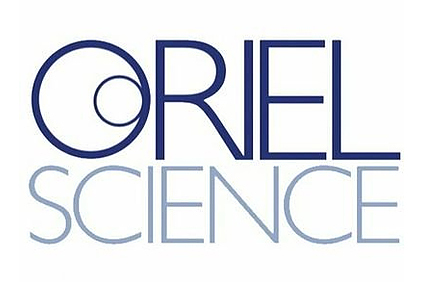 Oriel Science is a Swansea University Science Exhibition project. We take inspiring research from our University and craft this into compelling exhibits to showcase to the community. Our aims are to encourage and feed the public’s innate interest in science, technology and cutting-edge research, and to inspire younger people to make educational choices and embark on careers in these areas. Our pop-up exhibition in the shopping precinct in Swansea’s city centre welcomed 16,000 public visitors and nearly 1,000 students on organised school visits. We’ve attracted considerable support from the Welsh Government and elsewhere to establish a permanent Oriel Science venue. We partner with the National Waterfront Museum, Swansea Council and Swansea Museum, and contribute to many events such as the Swansea Fringe Festival, the National Urdd Eisteddfod, the Swansea Jambori, Super Science Saturday and the Clean Air Roadshow.